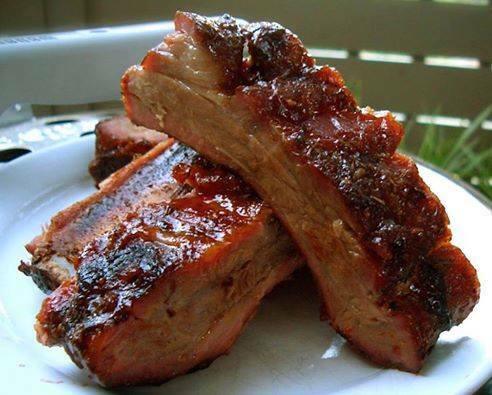 Cut ribs off rack and place in crockpot, mix all other ingredients in a bowl until mixed and simply pour over ribs. Cook on the lowest setting for approximately 6 hours. The meat will simply fall off the bone.